Our travel style and habits have truly changed today. We now look to our smartphones and cameras to take photographs as travel souvenirs. Real-time posting of travel photos or experiences has never been this convenient, and it inspires us to share more. But before Instagramming everything from departure to arrival and all the way back, travelers have resorted to this thing called postcard. What’s beautiful about postcards is that travelers can take the time to pause, sit down and relish the highlights of their trips. And it doesn’t hurt that the postcards themselves are designed beautifully, giving justice to whatever place you find yourself in. 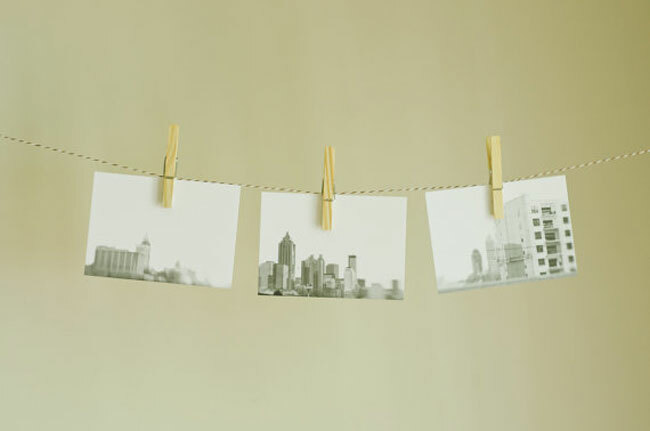 Now that the use of postcards is becoming rare, card designs are usually outdated. But lucky for us, we have found awesome artists and designers who have reinvented these postcards by giving them a modern and cleaner look. Say goodbye to retro and vintage souvenirs and give way to these 30 beautiful postcard designs, hopefully inspiring you to get one on your next trip. Hello, beautiful. Handlettered postcards by Emdash Paper Co.
With all the inspiring places and views that we get to see around the world, one can't help but be inspired. And with all these creative postcard designs coming up, it would not be surprising at all if people find themselves sharing postcards again. 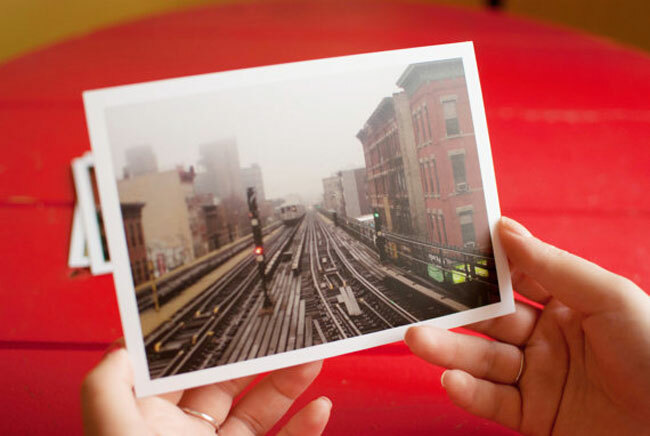 Here's a project you can try: Turn your Instagram photos into personalized postcards! No worries - Vistaprint, Overnight Prints, and PrintPlace are offering big discounts for printing those postcards for you. Avail of these offers while they last!